I will fill you in a little later about the title of this blog. 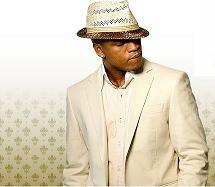 In the meantime thanks to Ne-Yo R&B is BACK!! Enjoy some more un-released tracks! !